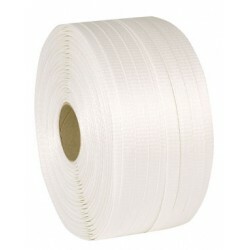 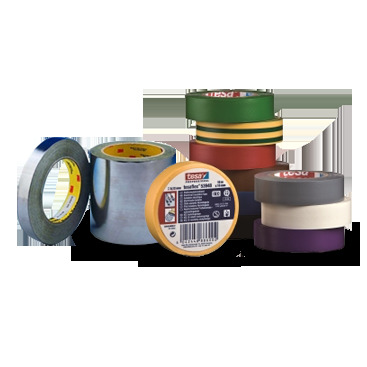 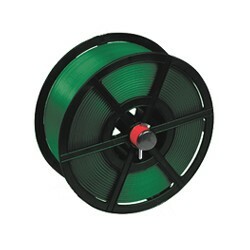 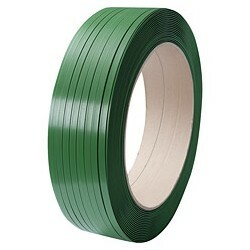 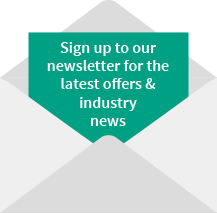 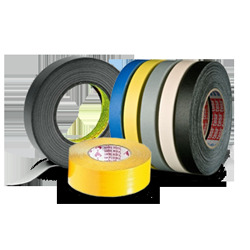 Green or Black embossed extruded polyester strapping on a plastic reel is a light strong alternative to steel strapping that will not rust or stain packaging. 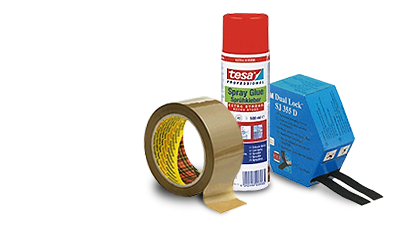 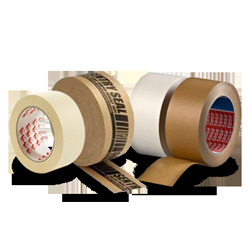 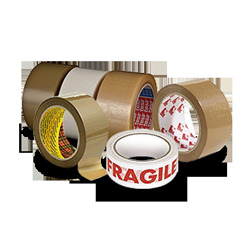 Green embossed extruded polyester strapping on cardboard core is a light strong alternative to steel strapping that will not rust or stain packaging. 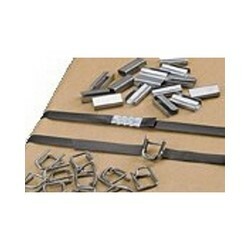 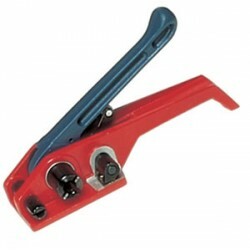 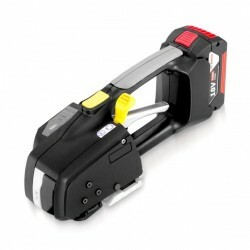 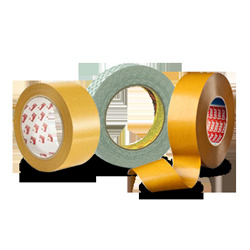 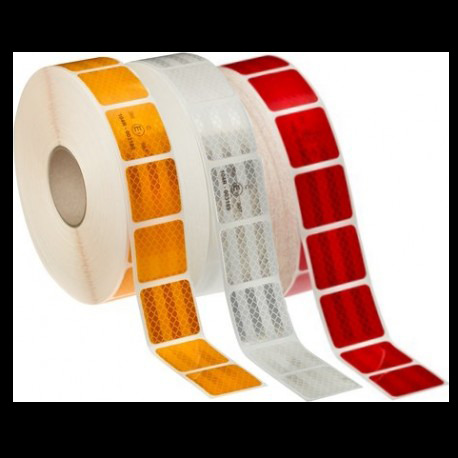 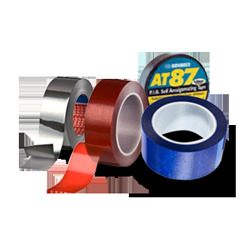 The ZXT range of tools provides industry leading strapping tension. 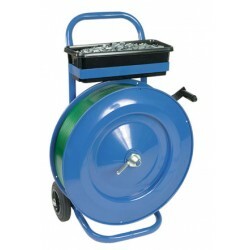 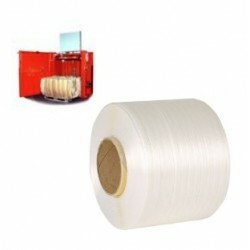 PTD406 mobile dispenser for polyprop/polyester strapping on cardboard core.